Wind and rain forecast for the weekend? Are you kidding me?! I thought spring was on her way, but winter’s definitely having one last say. 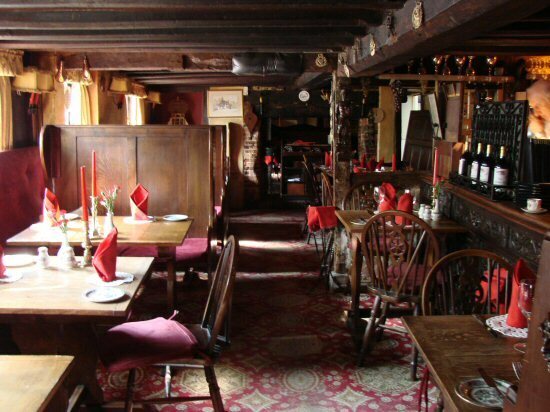 Nothing for it, then, but to dig out the ski socks, choose one of these super-cosy pubs to take refuge in (with great food of course) and order in a bottle of your fave Cab Sauv. This is just a starter list really because I could have gone on and on! See how these ones fit for size and if you feel that I’ve made a horrific error in omitting your totally awesome local pop a comment on the bottom and I’ll and review it pronto for you. If it’s character and charm you’re after, then this pub has it in spades. 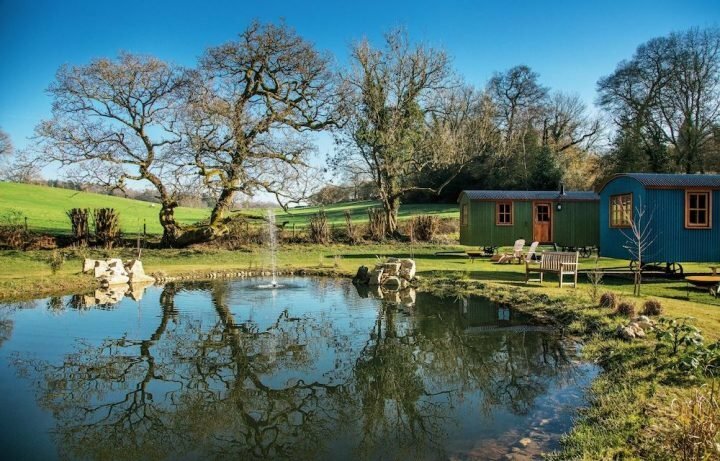 It’s in the pretty little village of Chipstead surrounded by countryside, and with log fires, soft glow lighting and a rustic decor that includes panelled walls and cosy rugs, it’s a comfy place to be. Food is served every day from noon until 10pm (9.30pm on Sundays) and there’s a good selection of cask ales. What’s not to like? 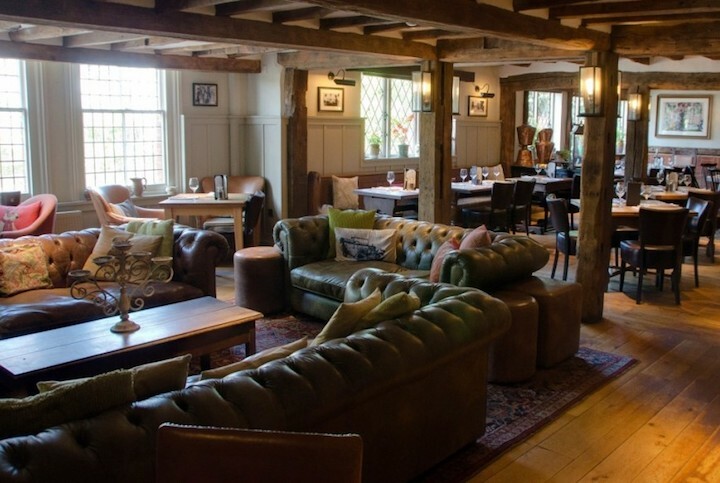 A finalist in the Best Destination Pub category of last year’s Muddy Awards – as voted by you – this 16th century pub in the tiny village of Compton is cosiness personified with dramatic low timber beams and a wonderfully eclectic interior. It’s just a stone’s throw from Loseley Park, as well as Watts Gallery – Artists’ Village, so you could easily combine a trip to one or both with a pub lunch. It’s open every day serving food from noon-6pm. The kitchen takes Sunday evenings off. 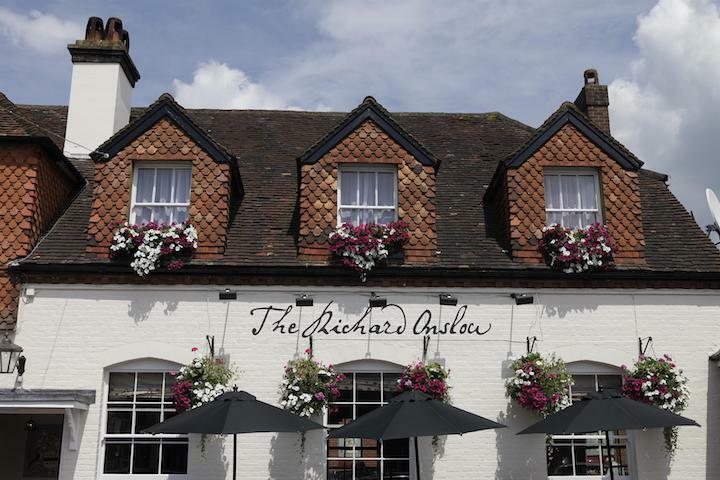 Winner of the Best Boutique Stays in last year’s Muddy Awards, you’ll find The Richard Onslow in the centre of Cranleigh, surrounded by lots of lovely independent shops. The pub is elegant and modern, but still kept it’s period charm. There are 10 rooms – obviously very nice as it was voted by you as Surrey’s Best Boutique Stay, though I’ve yet to try it out myself. The kitchen prides itself on serving top quality food – if you love a steak, you won’t go wrong. And the bar is very well stocked, with real ales on tap, and a huge choice of wines and spirits. 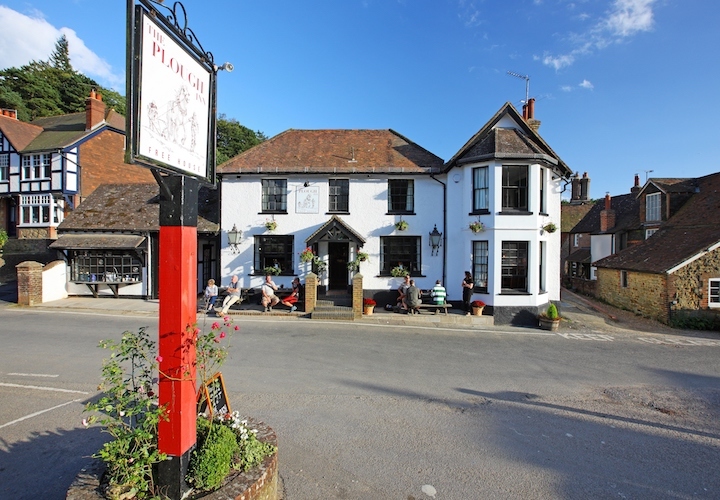 Named after the family crest of Lord King, Baron of Ockham – which strangely enough shows a hand grasping a spear – this pub comes highly recommended. I haven’t had a chance to eat here myself yet *sob*, by my spies tell me the food is fab and the decor is luxurious but welcoming with big comfy sofas and zoned areas that includes a library. 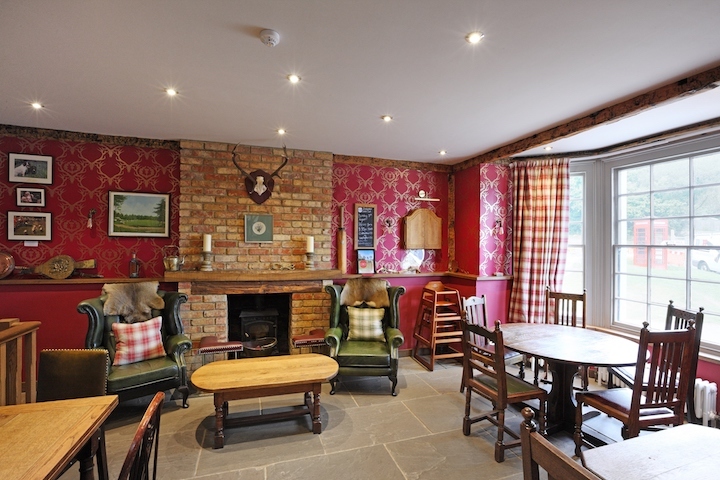 The pub also has a selection of stylishly decorated rooms, if you want to make a night of it. 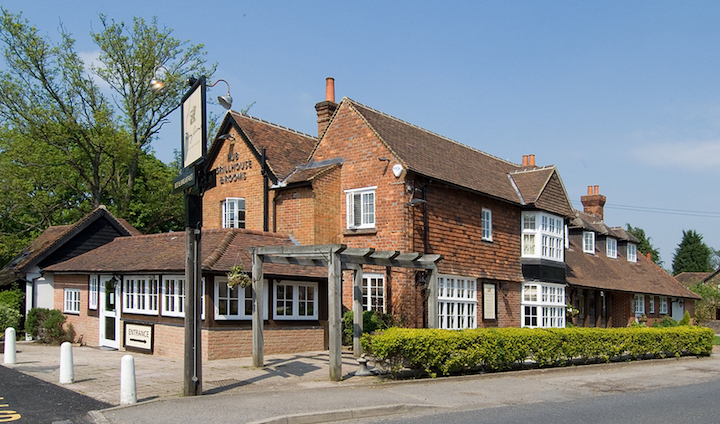 This is a traditional country inn oozing history and charm, in the small village of Mickleham, at the foot of Box Hill, between Dorking and Leatherhead. Another Muddy Awards finalist, it’s a favourite among locals and day-trippers from further afield. Exposed beams, timber wall panelling, warm parquet flooring and tartan carpets, plus a log fire, make this a cosy and relaxed place to spend an afternoon. 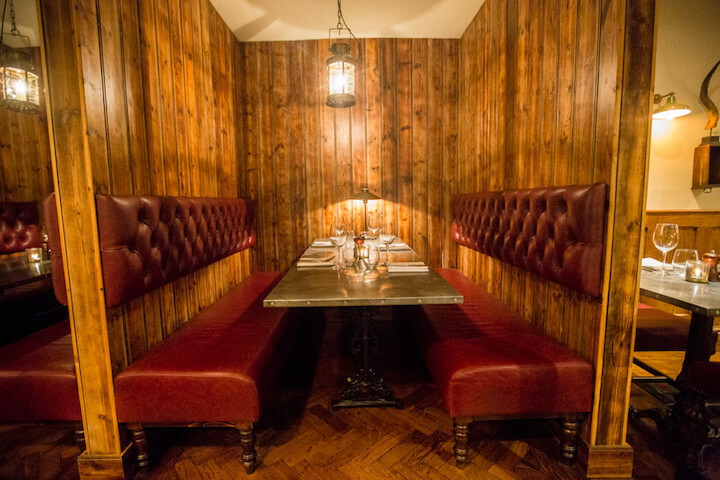 Try for a table by the fire, or book one of these cosy booths. The food is great too; quality traditional rustic fare made from locally sourced produce as much as possible. I’ll certainly be going back. This traditional English country inn is finally shaking off it’s reputation for being less than brilliant, thanks to the new owners, a new chef and an all-over spruce up. And let me tell you, the place is looking drop-dead gorgeous. It’s got a warm, buzzy vibe, and with the log fire (see if you can’t nab one of those Queen Anne Chesterfields by the log burner) and bright decor, it’s just the place to while away a lazy Sunday afternoon. 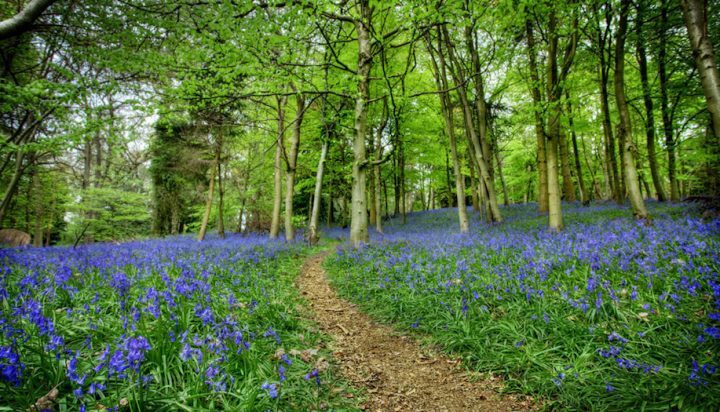 Leith Hill is not far, so you could work up an appetite with a wander up there first. The food is excellent, and as there’s also a microbrewery on site, there’s a selection of real ales, as well as craft beers, plus wines and spirits. Mr Muddy, this place has our name written all over it. 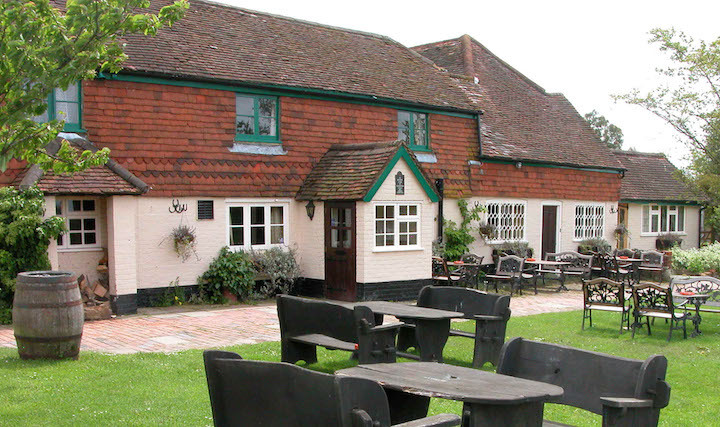 The winner of our Muddy Award for Best Destination Pub, The Onslow Arms in Clandon is a one that just keeps coming up as one of Surrey’s top notch pubs. It’s a decent sized pub, but there’s plenty of character and charm. And the kitchen turns out consistently good good, so you can’t go far wrong. 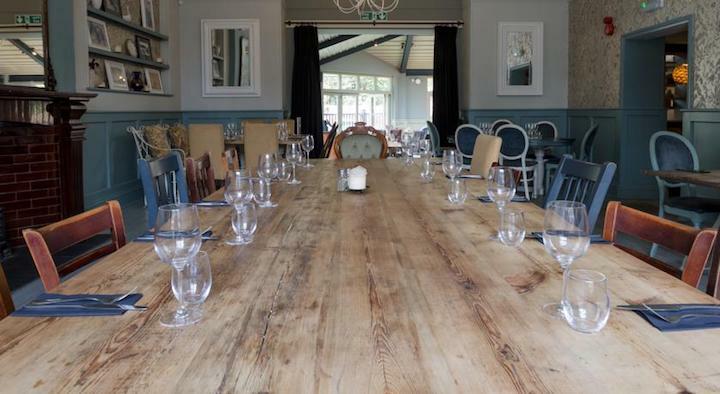 A good friend of mine has been raving about the Percy Arms for some time, and as she is the epitome of elegance and good taste, you can be sure this will be a superb place to cosy up. The food is modern British with a South African twist – think wild boar terrine and juicy ribs. The South African theme spills over to the decor, with authentic artefacts in abundance to help create the style of a colonial hunting lodge. Oversized cushions, animals skin rugs, comfy chairs and cosy fireplaces make this a lovely place to relax. The Parrot is an old-fashioned pub overlooking the village green, and a bit of a hidden gem I’m told. It’s all low beamed ceilings, flagstone floors and a warren of cosy nooks and crannies. The food is wholesome and hearty, with some of it homegrown or home reared on the owners’ nearby farm. Food doesn’t get much more local than that. 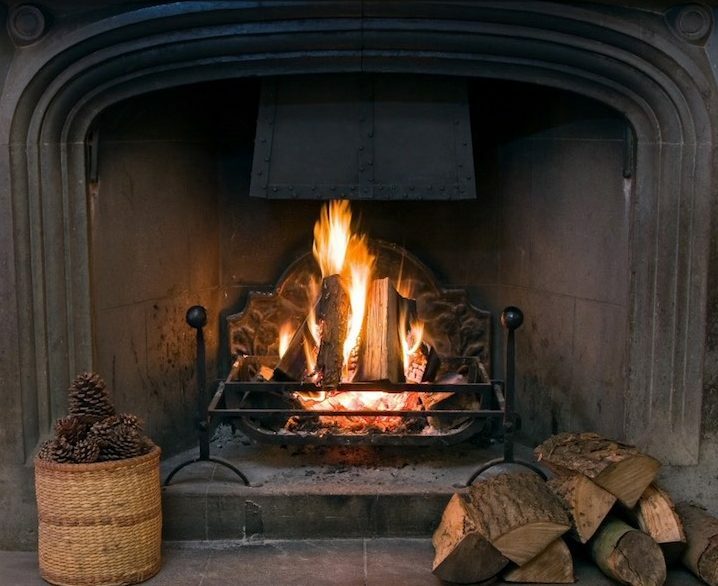 There’s nothing more inviting than a roaring fire in a classic Georgian country inn on a cold and wet day. Add traditional pub grub and you can’t you’re onto a winner. 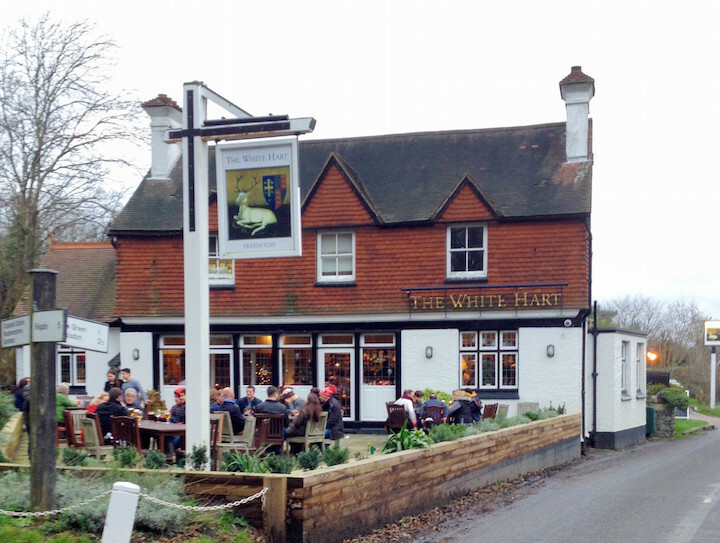 The Running Mare, overlooking Tilt Green in Cobham, is another pub that comes highly recommended by a good friend. I can’t wait to visit.